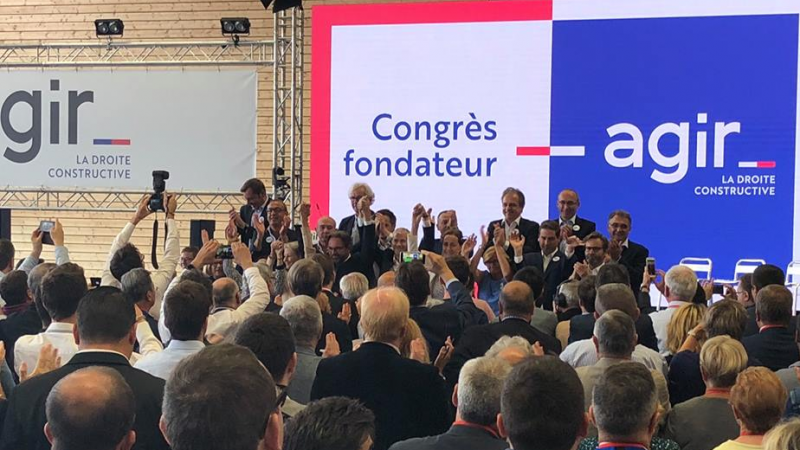 Confronted with the shift towards populism and identity-based politics by the French right-wing, a handful of right-wing French MPs have launched Agir (“Take action”). 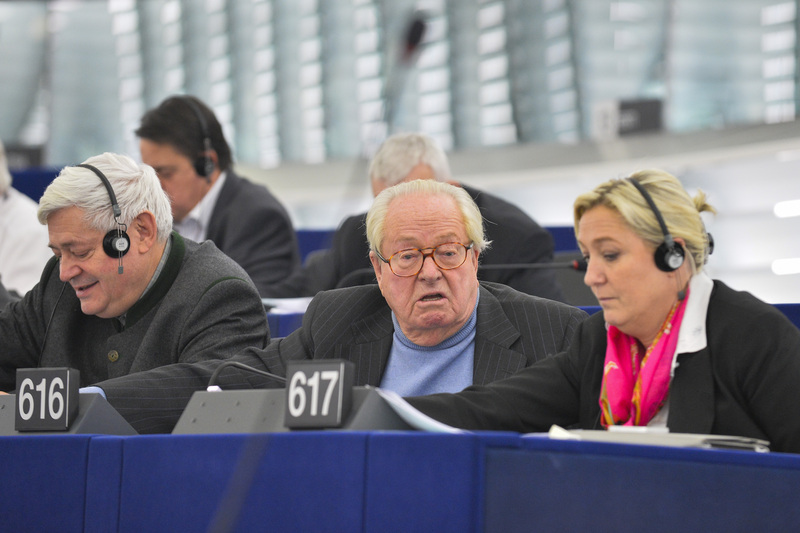 However, there remains a question mark over the new party’s participation in the European elections against En Marche. EURACTIV France reports. 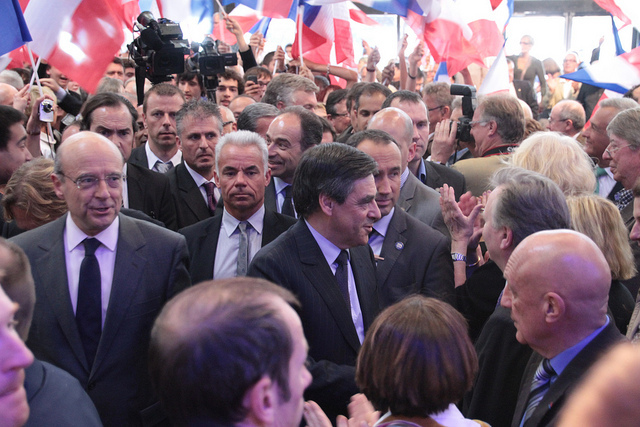 The theme of Europe and refugees is the main cause for division in the French conservative party Les Républicains. 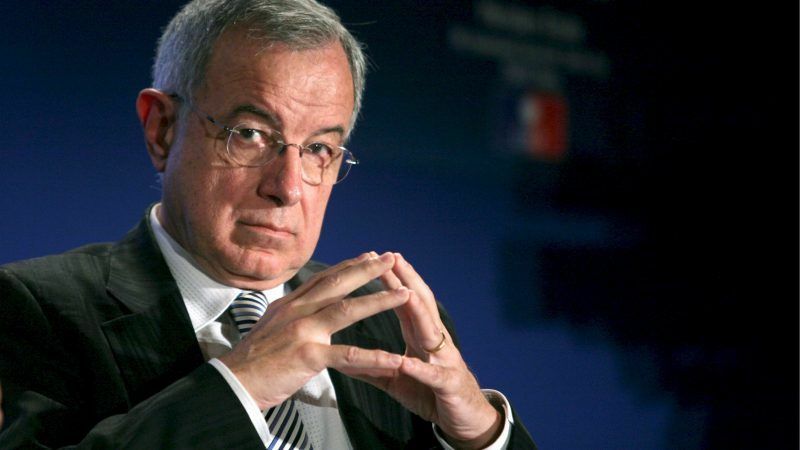 The leader of the party has dismissed its vice-president Virginie Calmels, who accused him of “defending his own ideas”. EURACTIV.fr reports. 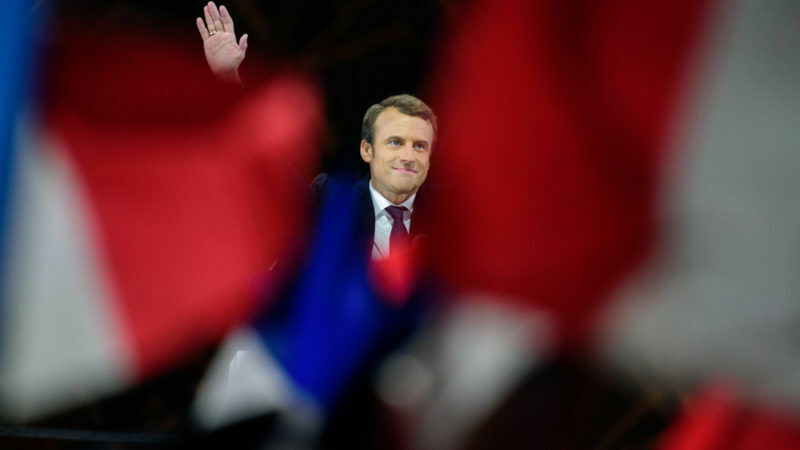 France’s new president, Emmanuel Macron, appointed a conservative prime minister earlier today (15 May) in a shrewd move designed to broaden his political appeal ahead of legislative elections next month. But just who is Macron’s new right-hand man? France's conservatives appeared to be at war with themselves less than 50 days from the presidential election as François Fillon clung on to his struggling, scandal-tainted campaign and senior party members fought to oust him as their candidate. 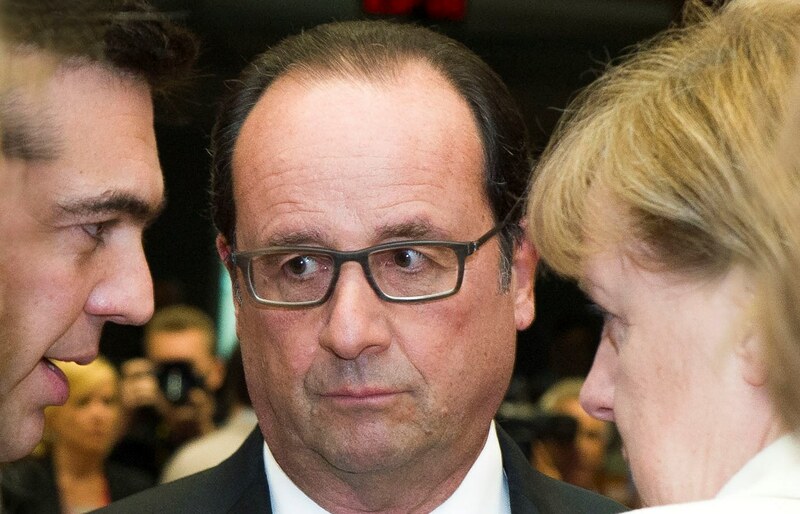 President François Hollande shocked France yesterday (1 December) by announcing he would not seek a second term next year, acknowledging his deep unpopularity and making way for another leftist candidate to take on conservative François Fillon and far-right leader Marine Le Pen. 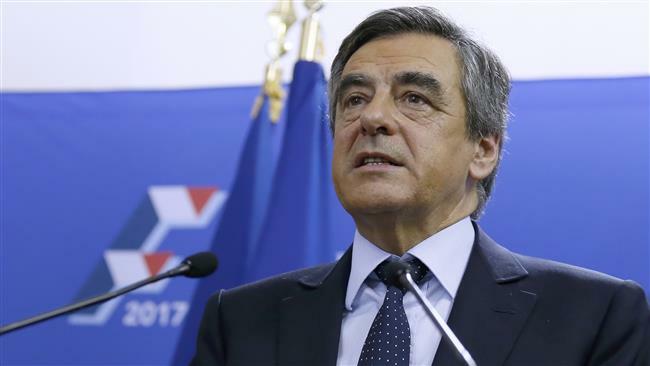 François Fillon, a conservative reformist promising to shrink the French state, on Sunday (27 November) clinched the rightwing nomination for next year's presidential election with a resounding victory over his rival Alain Juppé. 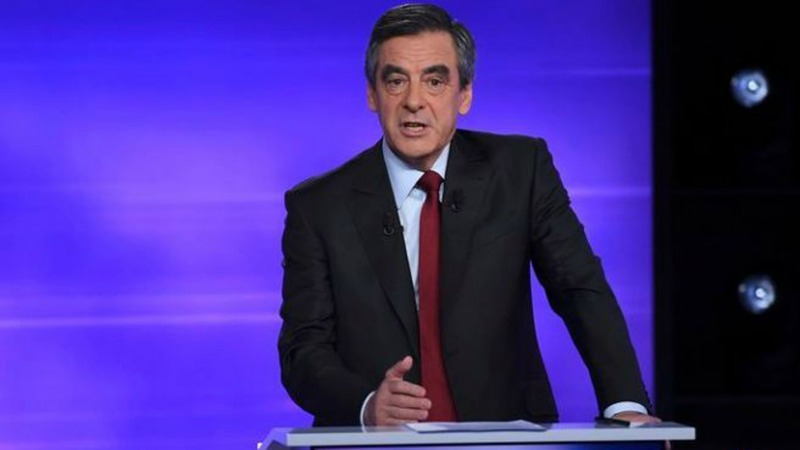 In a televised debate last night (24 November) French conservative frontrunner François Fillon said Russia must be anchored to Europe, or else Moscow would couple with China, to the detriment of the continent. Soigneusement évitée durant la primaire de la droite, la question européenne devrait s’inviter dans le débat pour le second tour. Le sujet représente en effet une ligne de fracture majeure entre les deux candidats en lice. Former French president Nicolas Sarkozy crashed out of the presidential election last night (20 November), suffering a humiliating defeat in the first round of the centre-right primary. Former economy minister Emmanuel Macron will announce on Wednesday a run for the French presidency, a source close to him said - a long-awaited move that could disrupt other campaigns on both the left and the right. 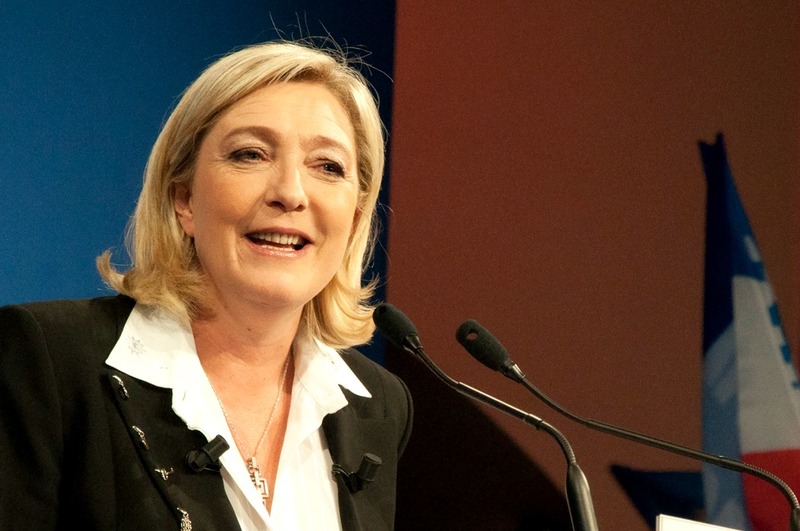 The election of a populist US president means "the supposedly impossible is possible", Marine Le Pen said after Trump's victory. 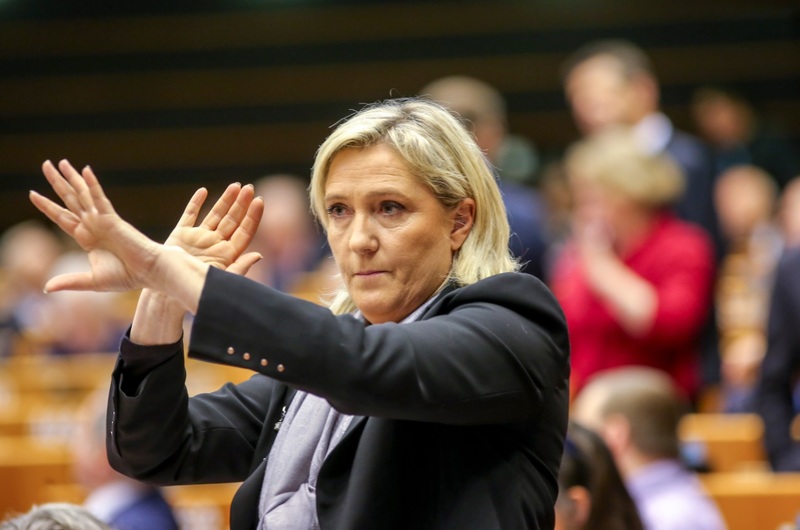 But the French electoral system may stop the National Front rising to power. EURACTIV France reports. 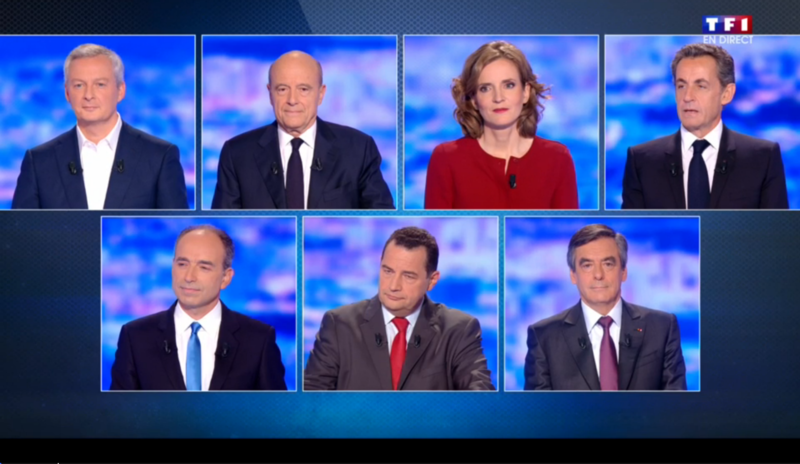 The seven candidates vying for the French right's presidential nomination squared off again in their second televised debate last night (3 November). But European issues were largely absent from the proceedings. EURACTIV France reports. 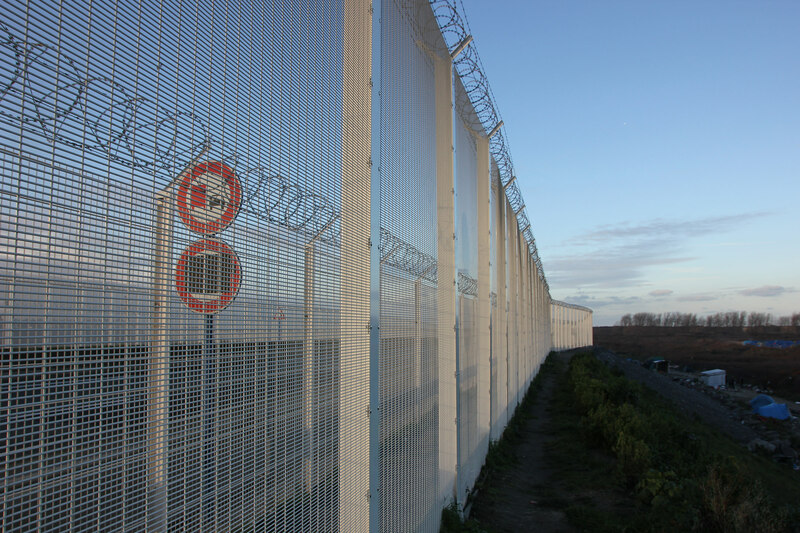 France's Alain Juppé will move the border with Britain from Calais to southern England if he wins power next year, setting up a potential battle with London over immigration following the Brexit vote, the Guardian reported on Friday (21 October). 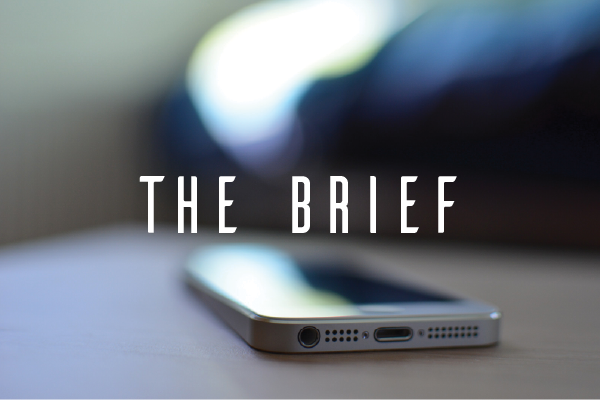 The Brief: Is ‘better regulation’ getting better? 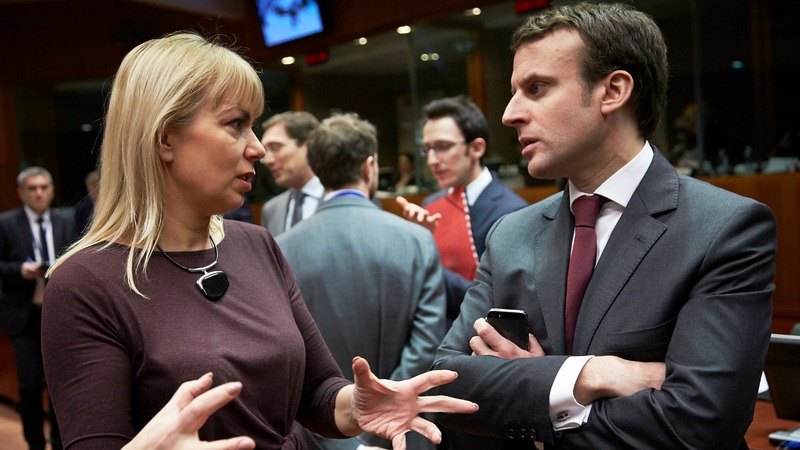 Is the European Commission’s 'better regulation' strategy getting, well, better? The REFIT program, where EU laws are called in for “fitness checks”, was touted as Brussels’ response to the accusation it was drowning Europe in red tape. The European Commission today set out its latest plan to abolish EU mobile roaming charges by 2017. 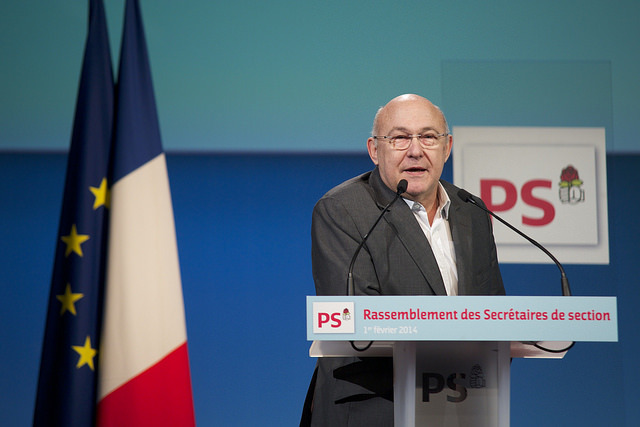 During François Hollande's five years as president, France has tightened its belt and brought its budget deficit down to within EU limits, Michel Sapin said on Tuesday (20 September). 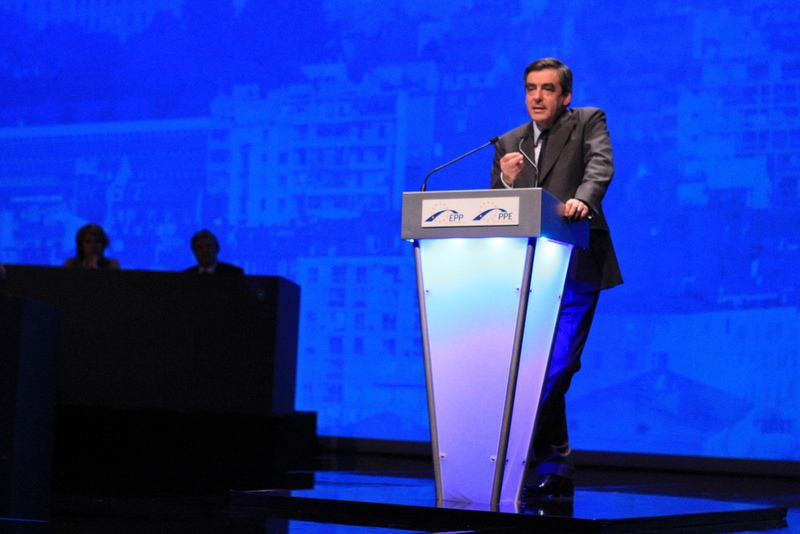 But the opposition appears ready to abandon austerity. EURACTIV France reports. 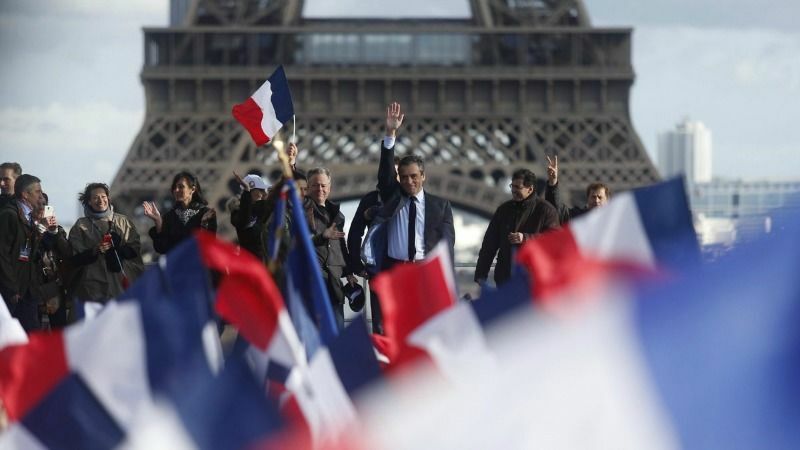 The candidate for France's right-wing presidential primary has pledged to defend the European Union in his campaign. 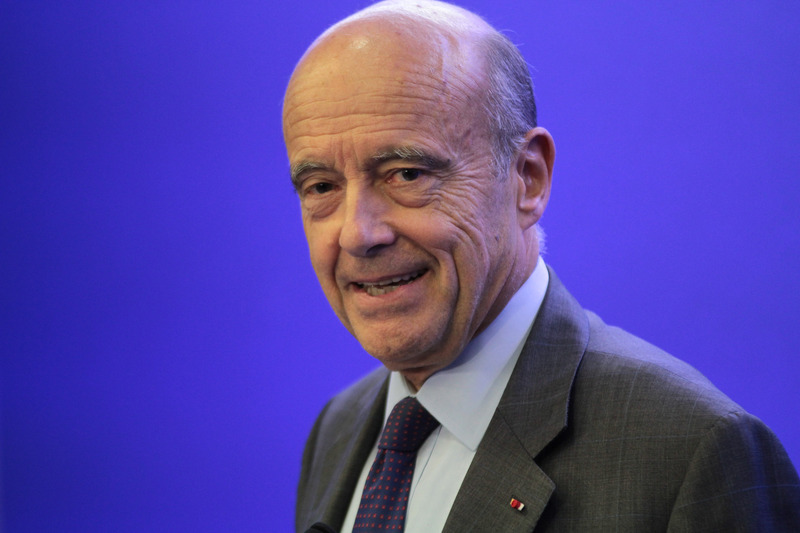 This sets him apart from his competitors Nicolas Sarkozy, Bruno Le Maire and François Fillon. EURACTIV France reports. 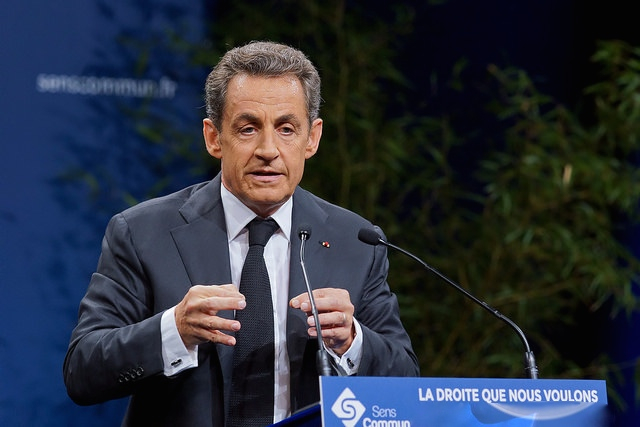 When Nicolas Sarkozy went fishing for votes in the electoral waters of France's far right for a second presidential term in 2012 it ended in defeat, as voters alienated by his rhetoric and disappointed by a moribund economy deserted him. After Brexit, the movement for referendums on EU membership has picked up momentum in other countries. It is even becoming a central theme of France's 2017 presidential campaigns. EURACTIV France reports. 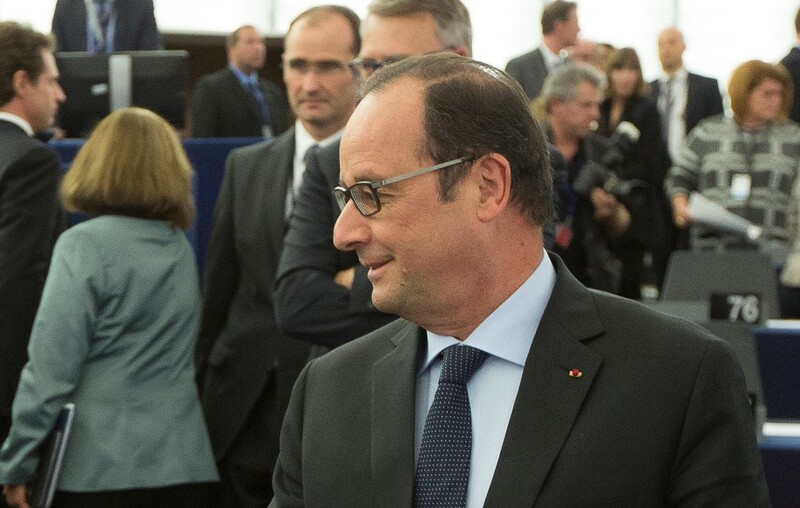 It seems increasingly unlikely that François Hollande will have another shot at the French presidency; faced with dissent in his own ranks over proposed employment reforms and struggling in the polls, the incumbent has few options open. EURACTIV's partner Tagesspiegel reports. 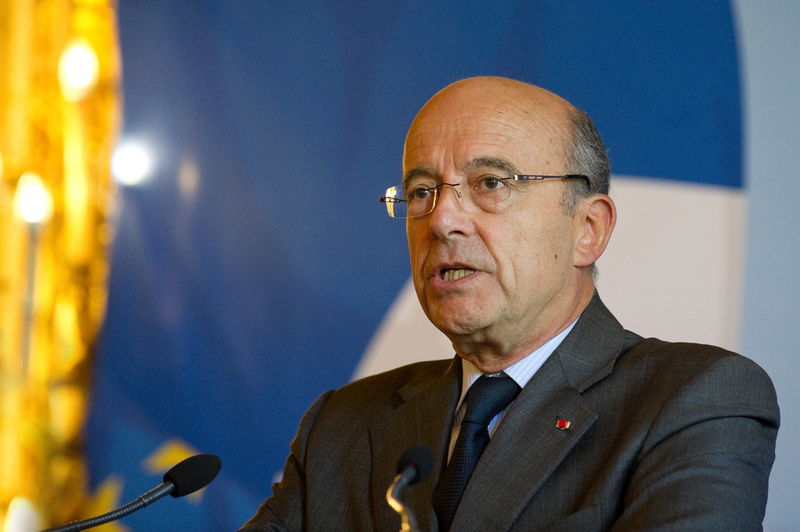 The favourite to become the French Republican party's presidential candidate, Alain Juppé, set out his stall over the future of Schengen during a visit to Brussels on Wednesday (24 February). EURACTIV France reports. 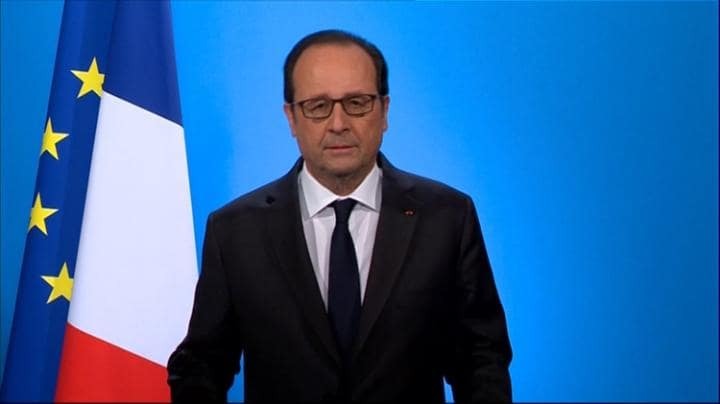 French President François Hollande has spoken about the possibility of member states being expelled from the European Union if right-wing governments come to power. Deutsche Wirtschafts Nachrichten reports. 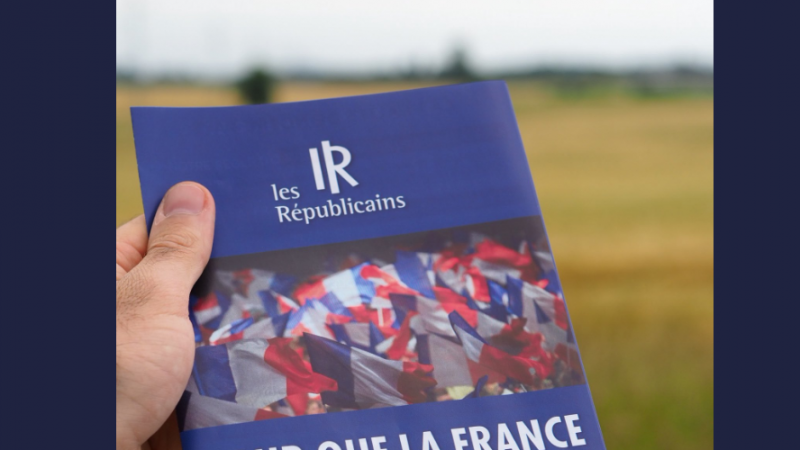 The French regional election campaigns were fought largely on national issues, which has given the mainstream parties a foretaste of the battle to come in the presidential 2017 elections. EURACTIV France reports.